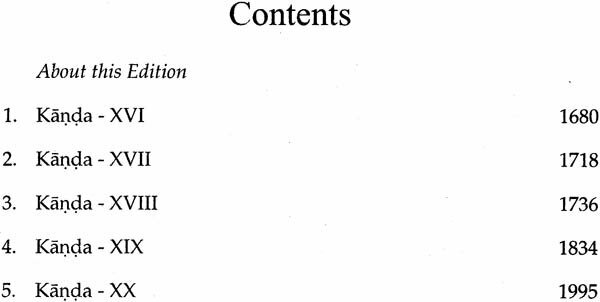 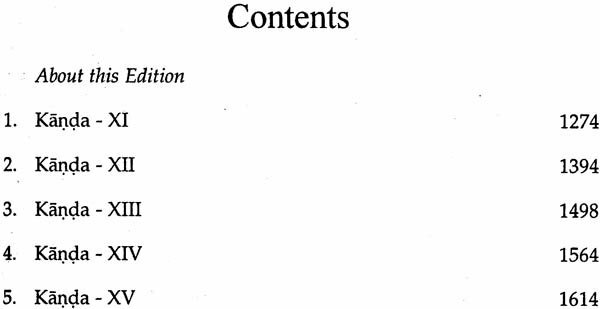 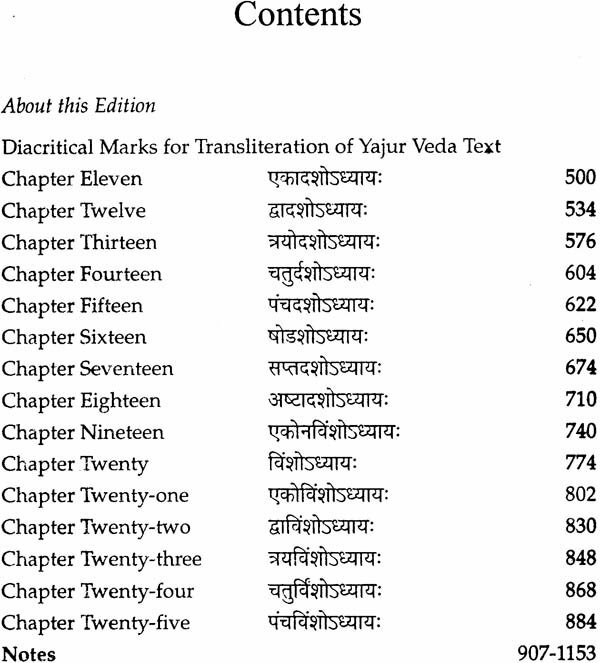 Hello, I don't see any transliteration in the 1st volume here. 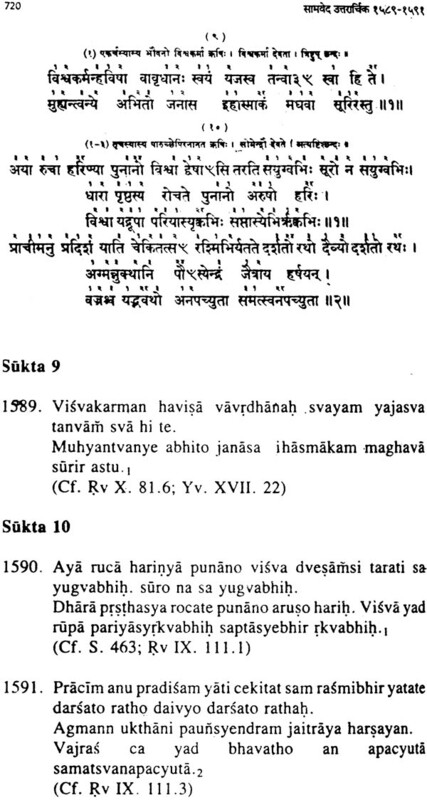 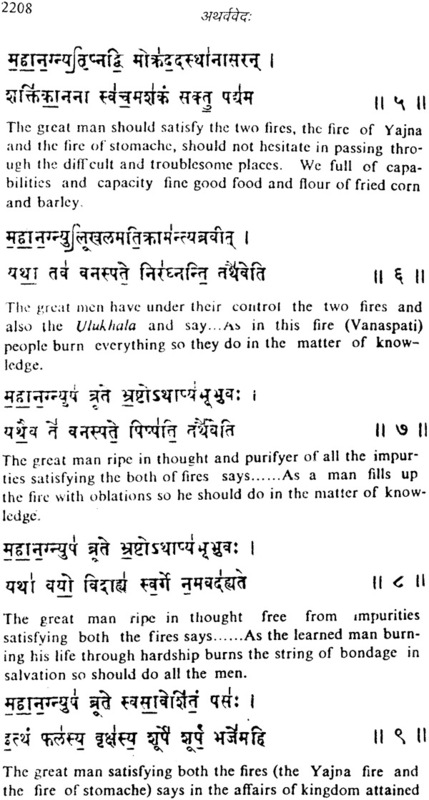 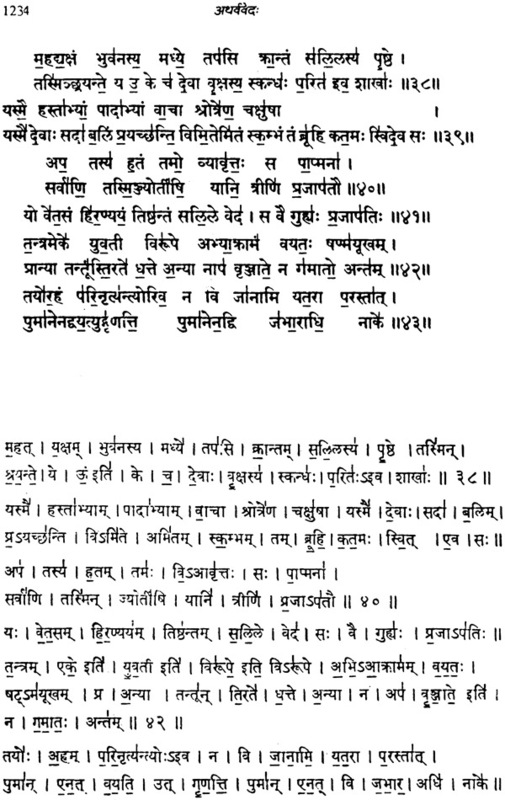 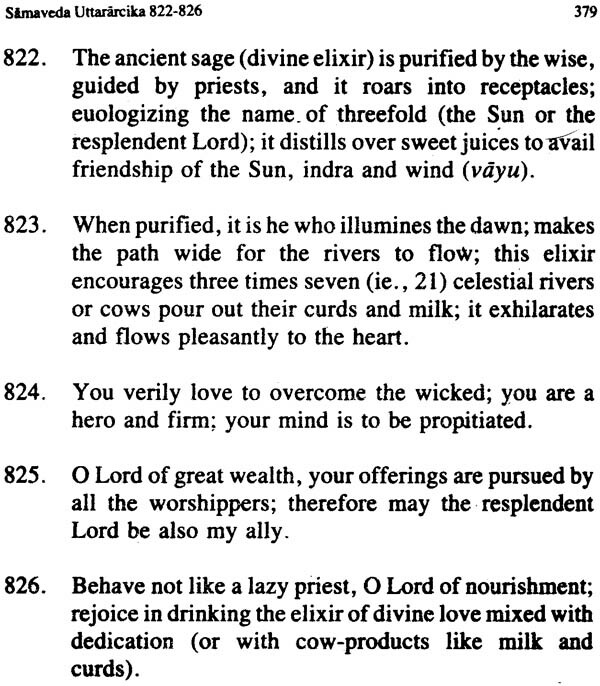 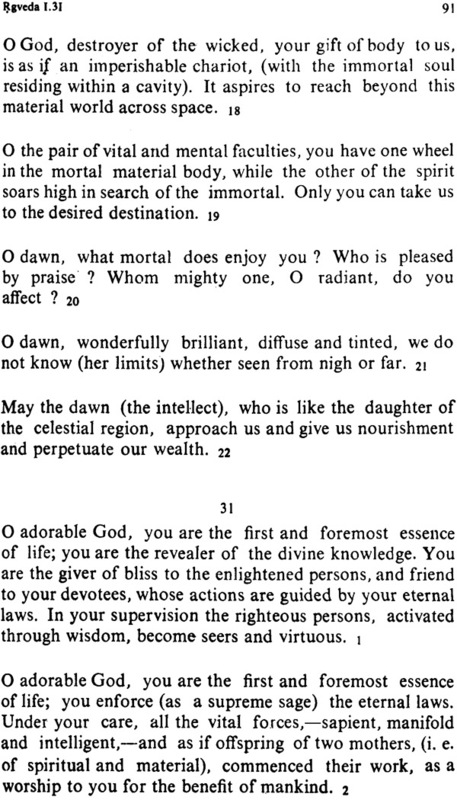 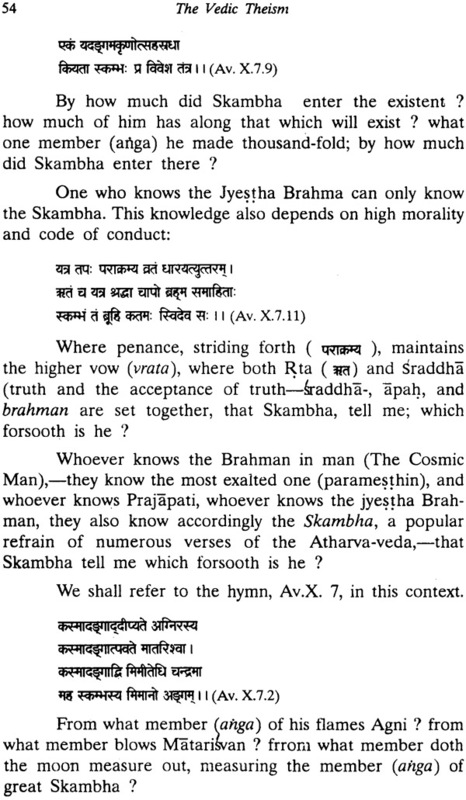 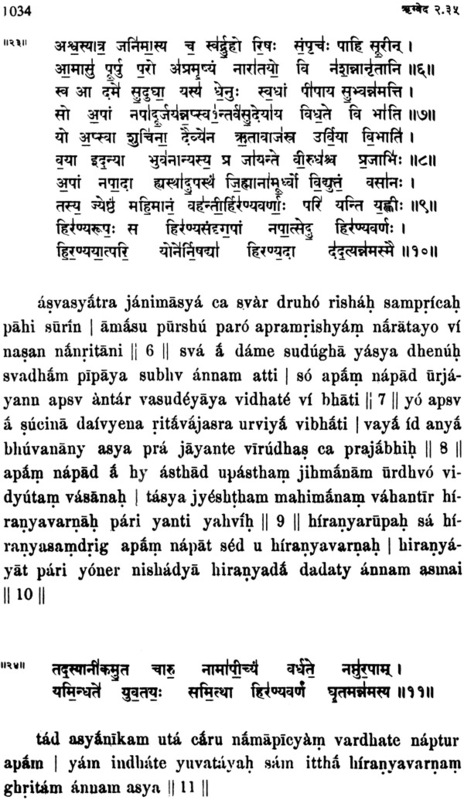 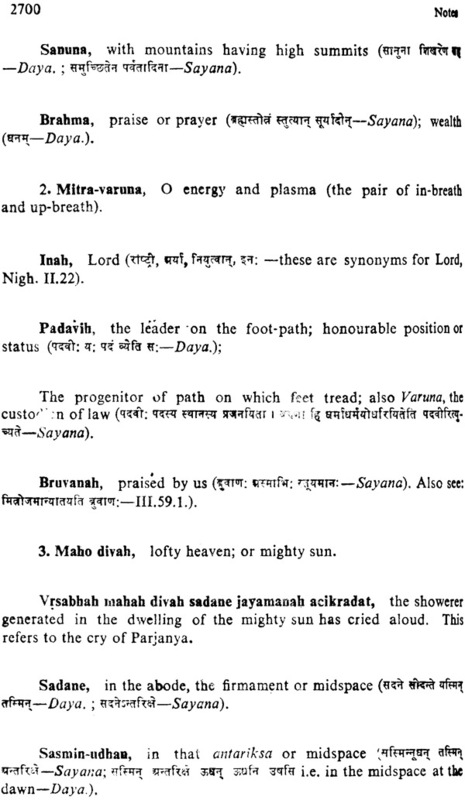 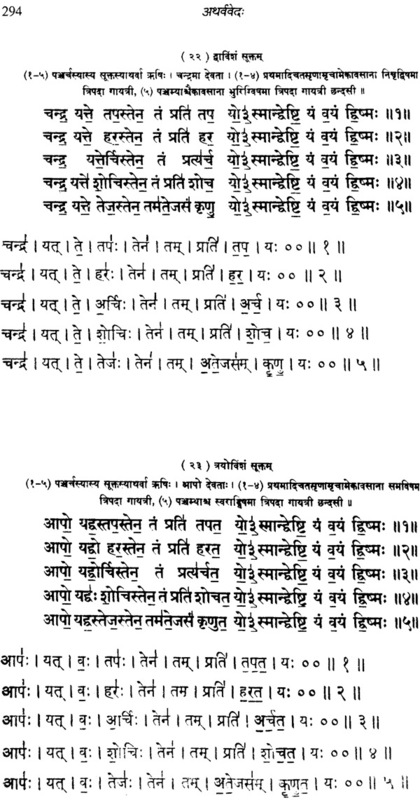 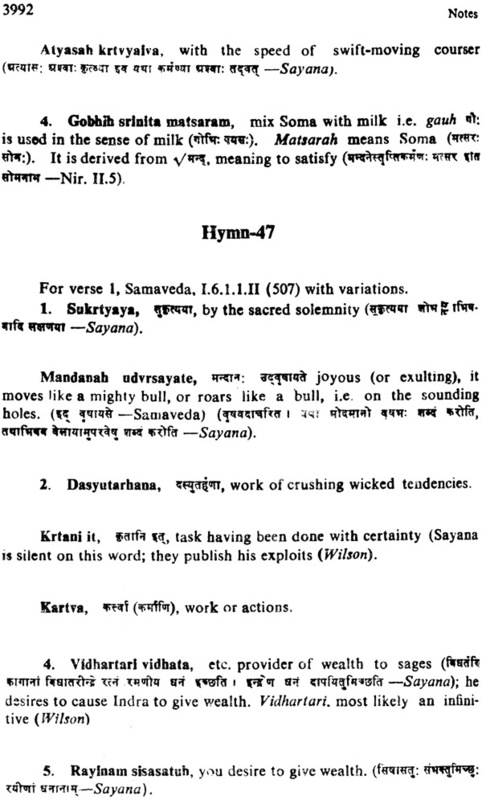 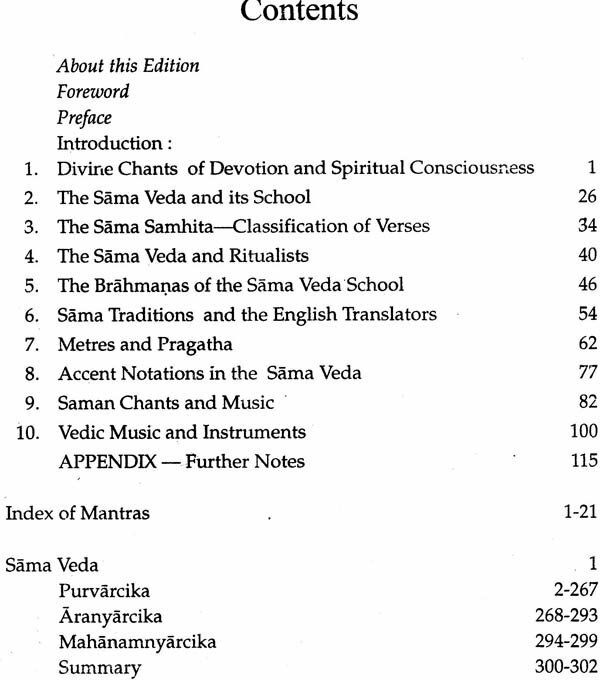 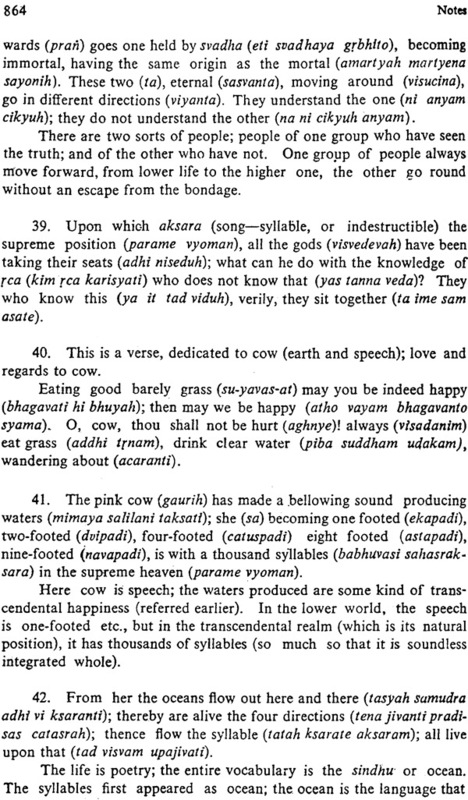 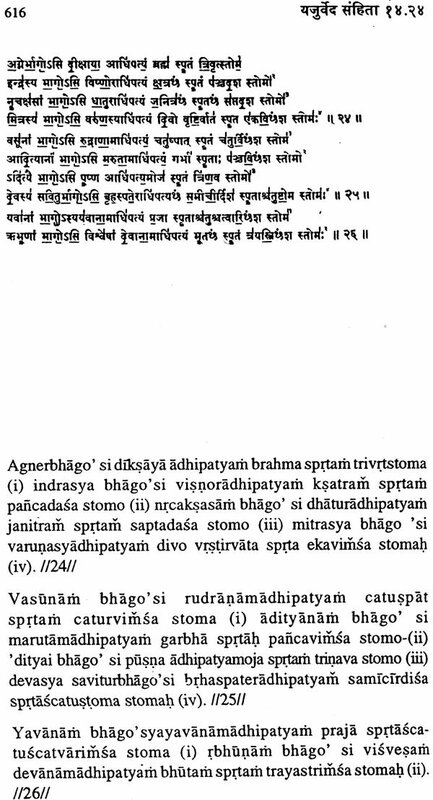 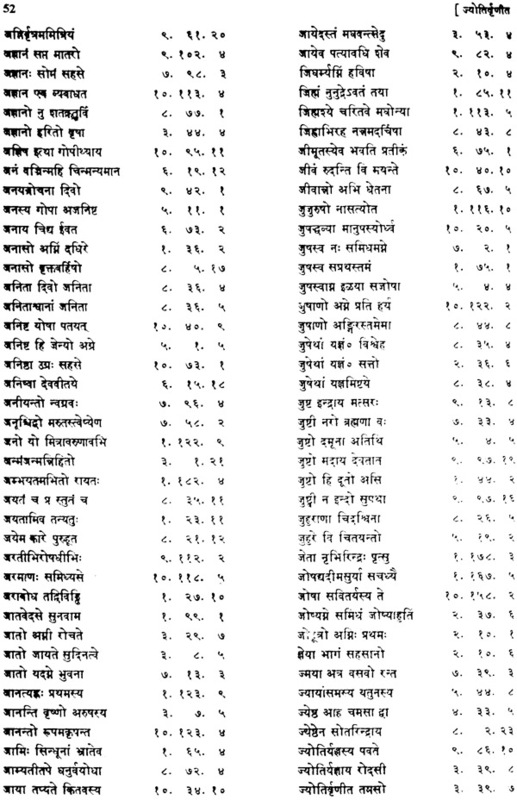 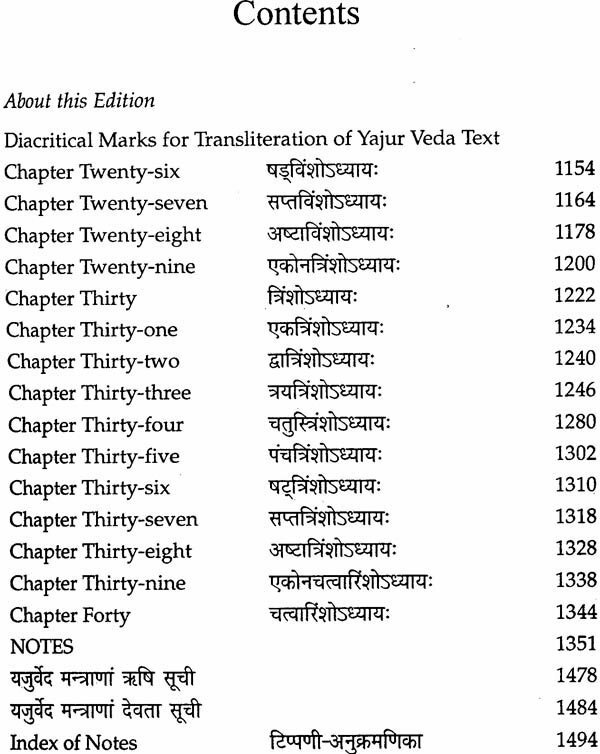 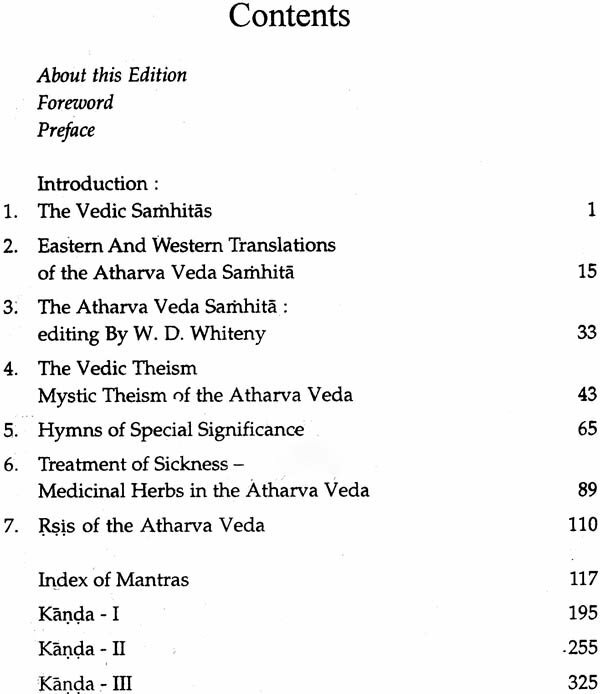 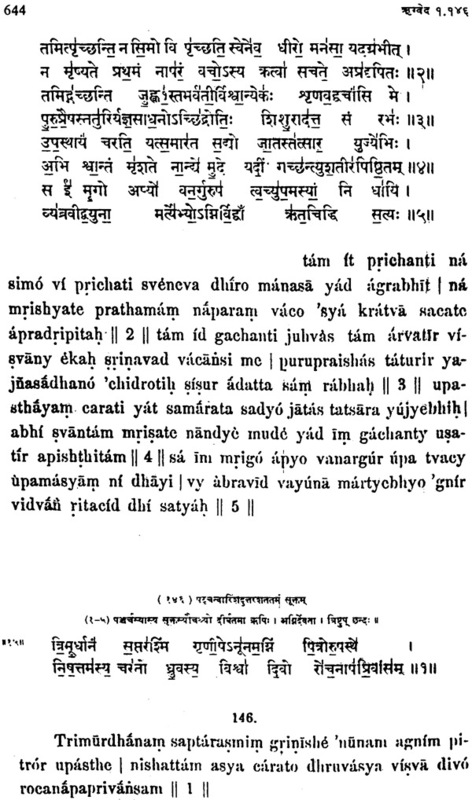 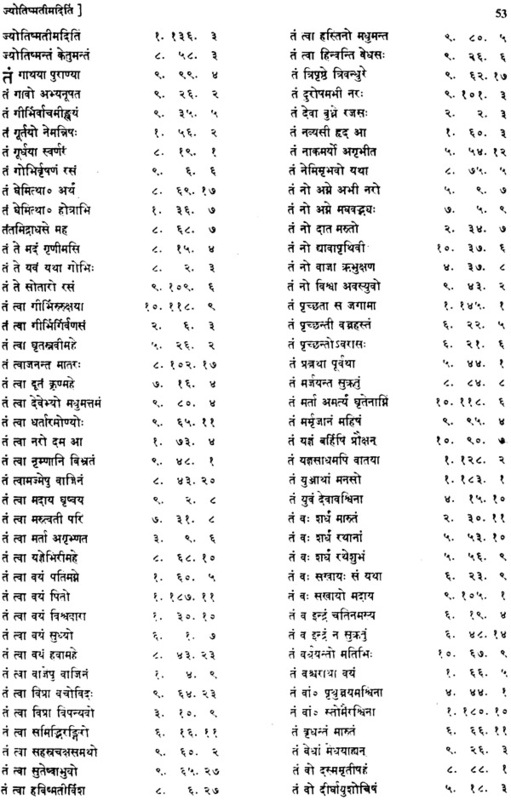 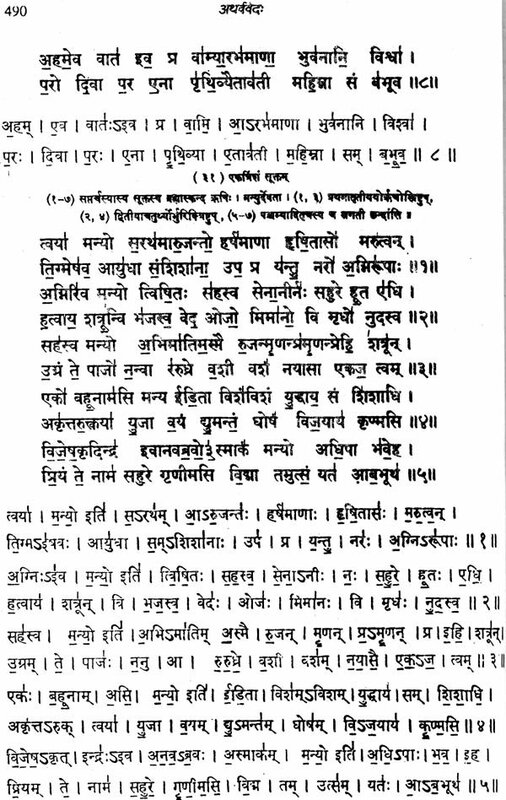 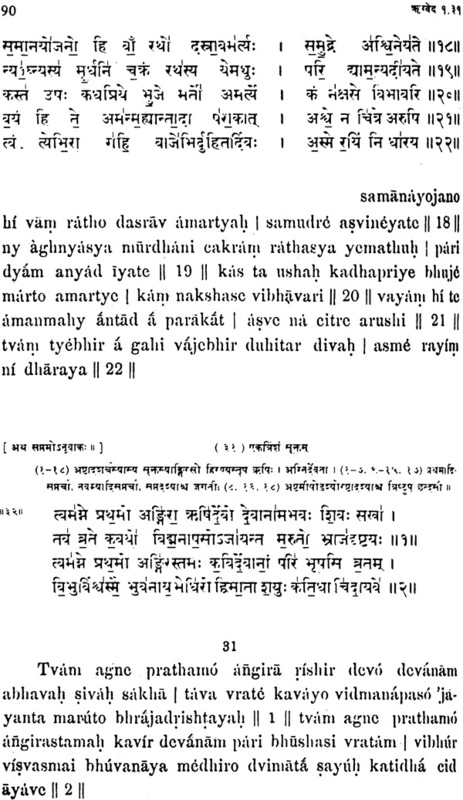 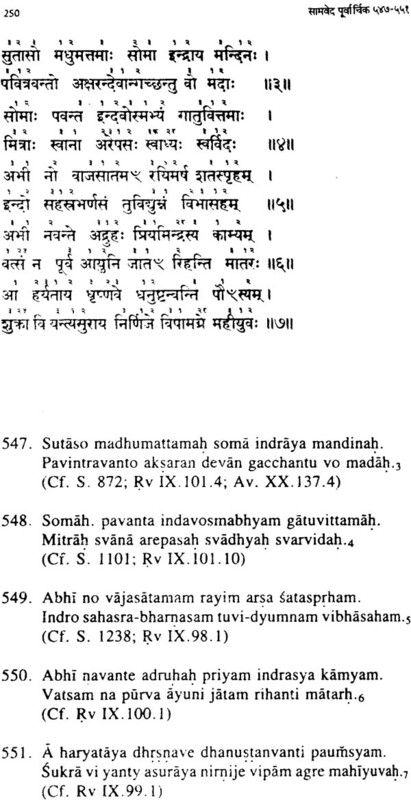 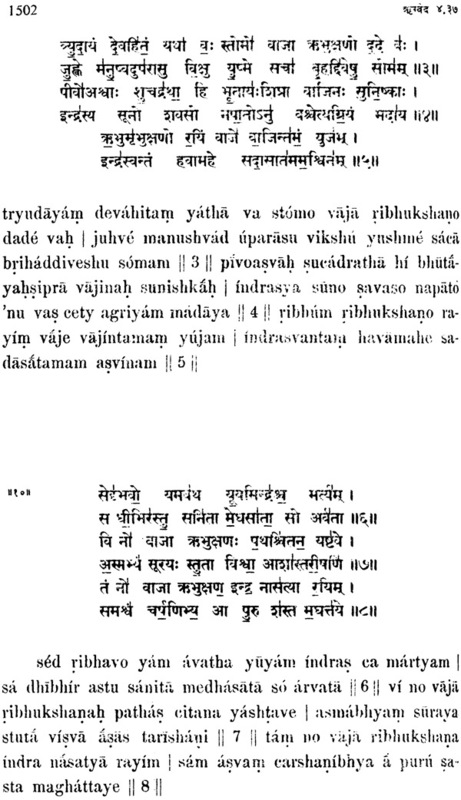 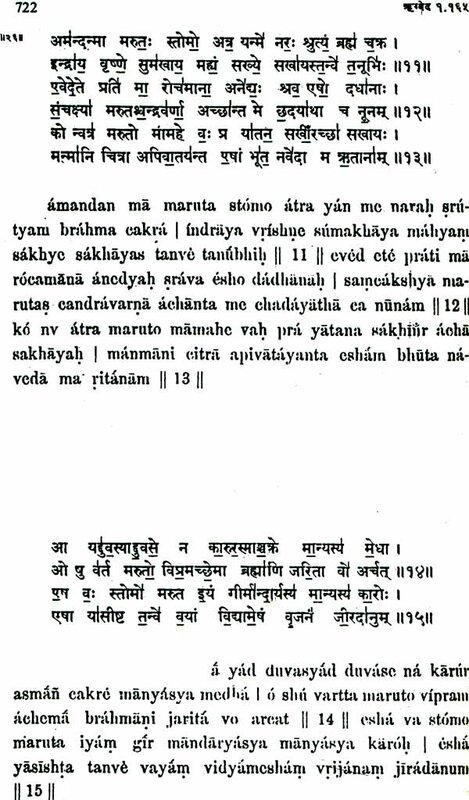 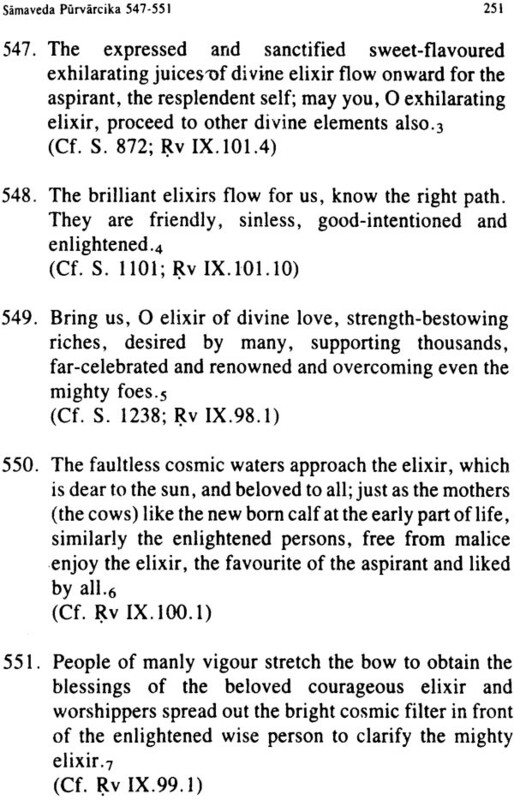 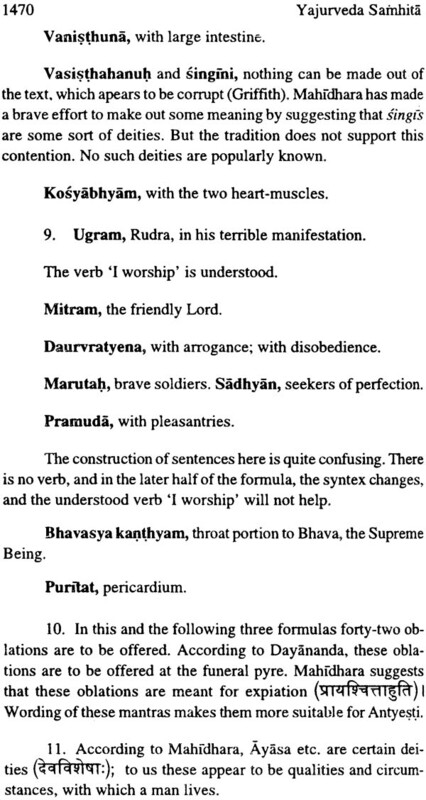 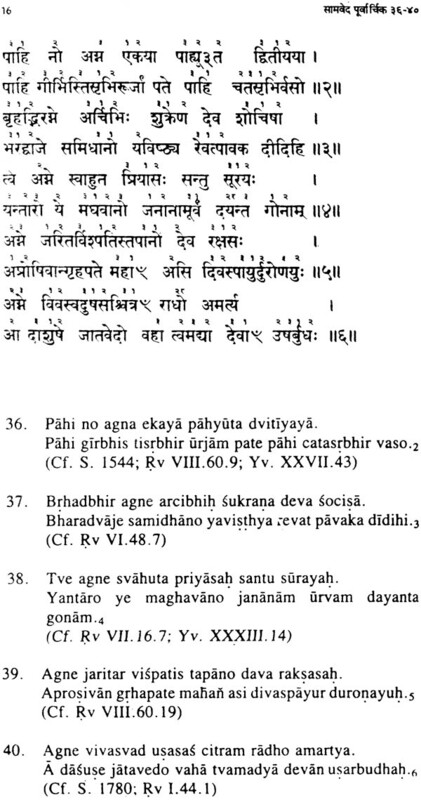 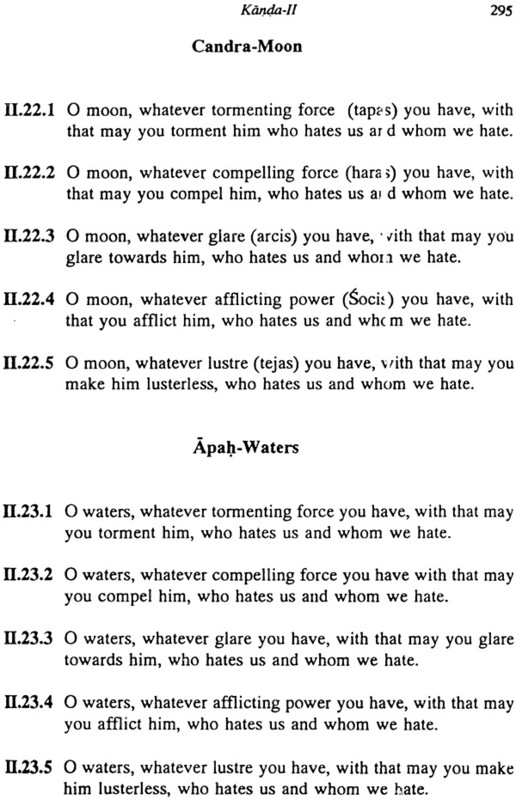 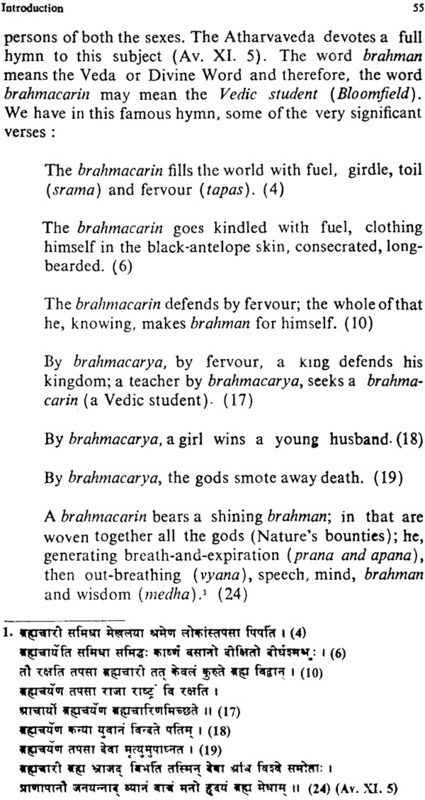 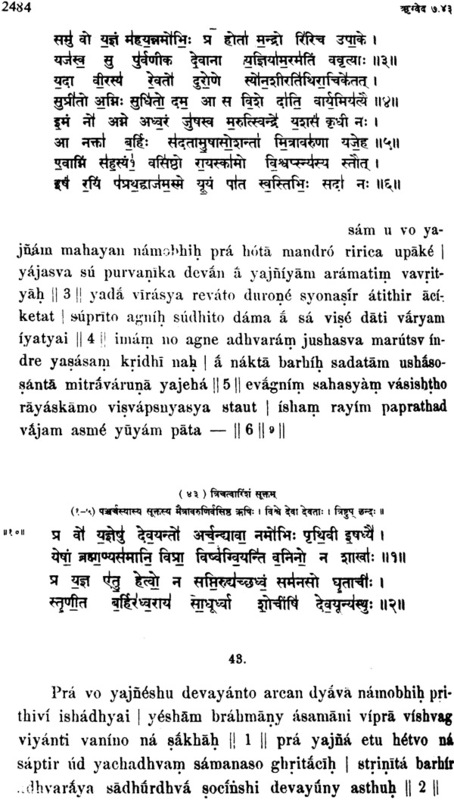 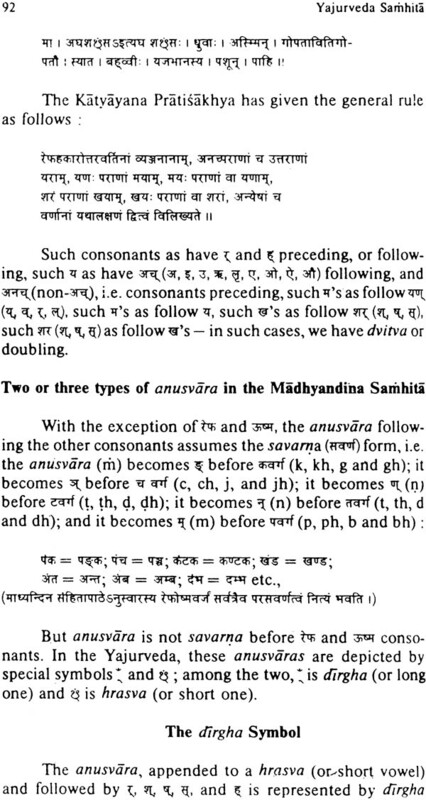 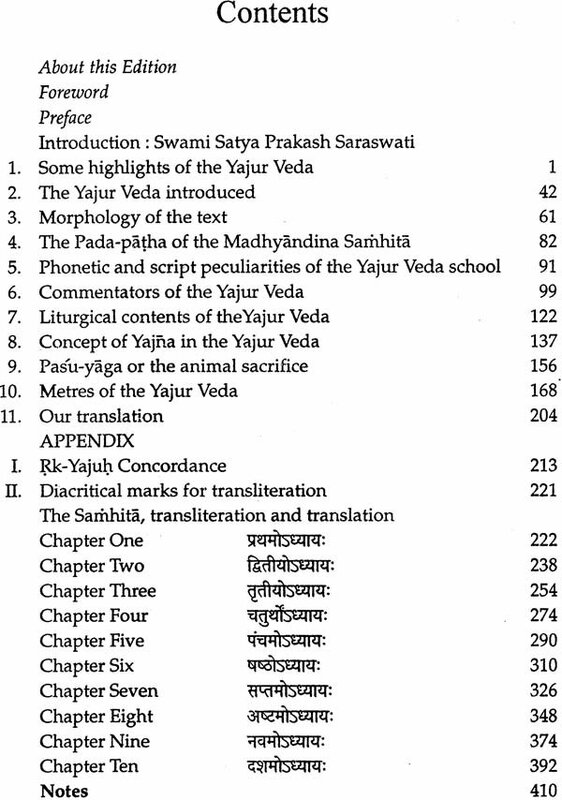 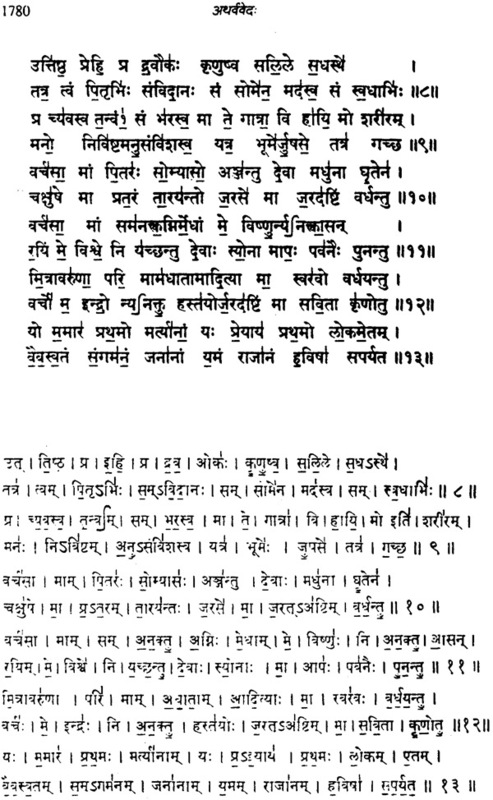 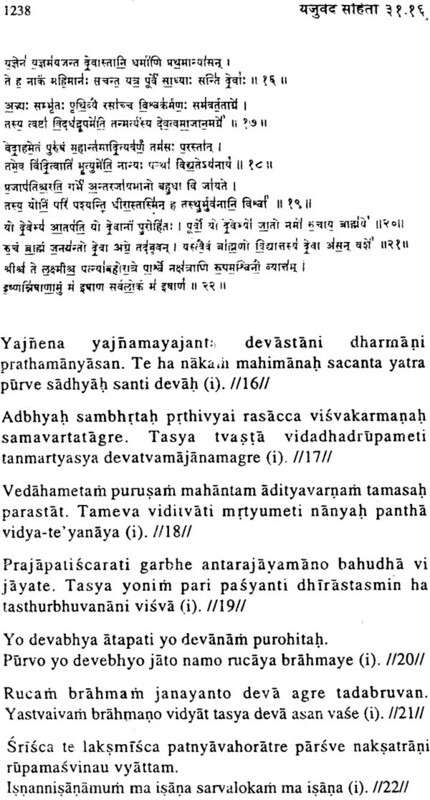 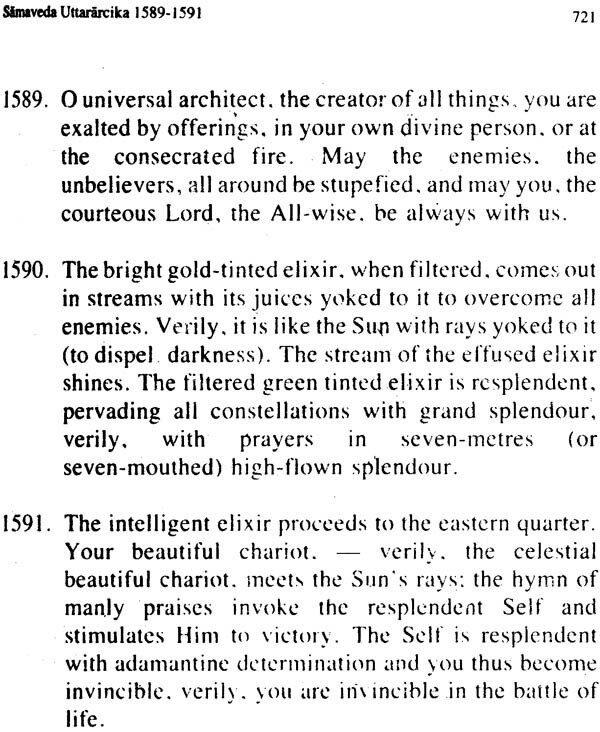 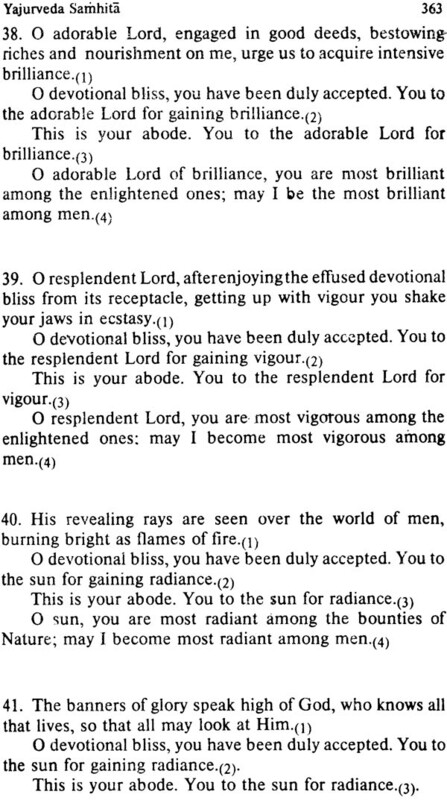 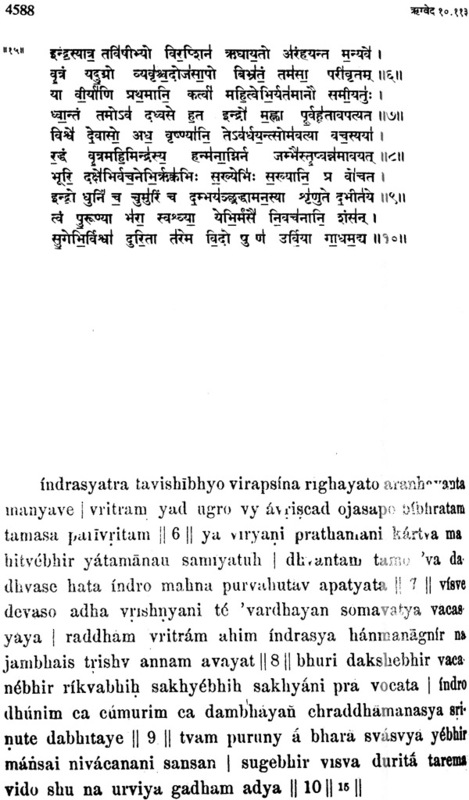 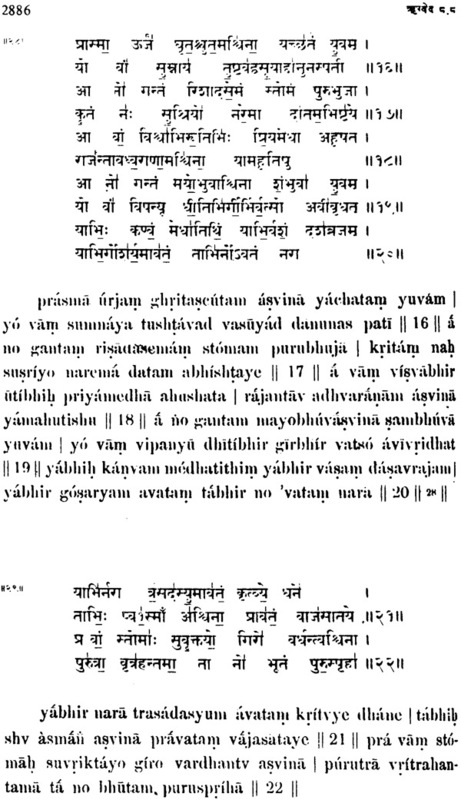 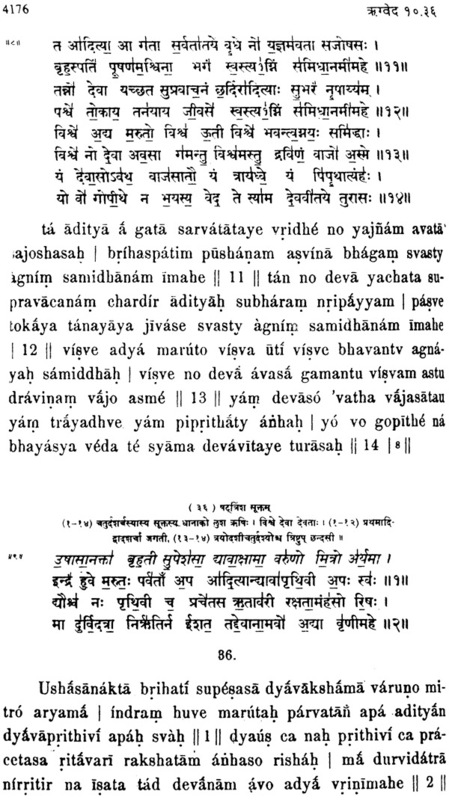 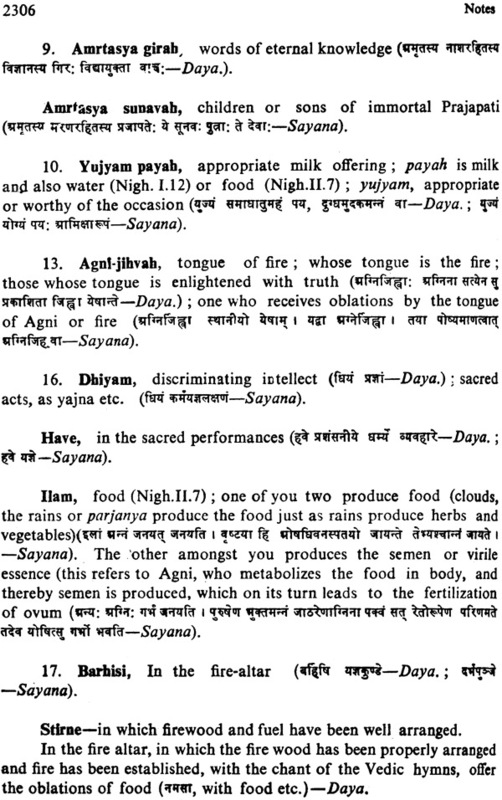 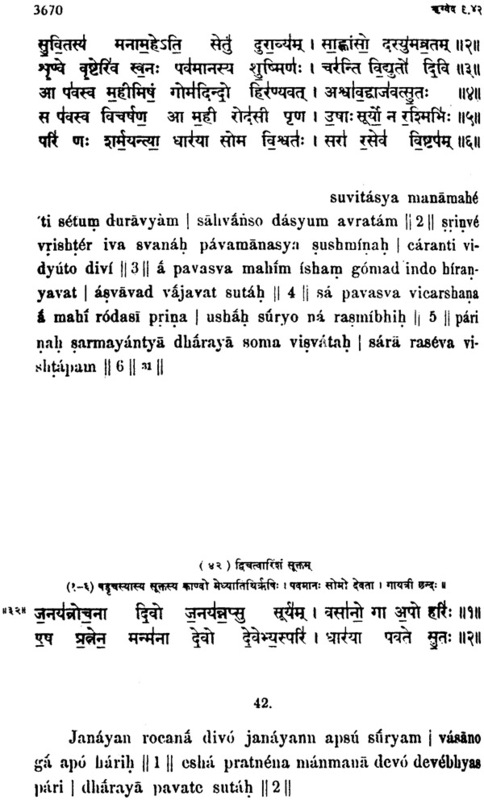 Are all the verses in the complete Rig Veda here contain transliteration and translation & Devanagari? 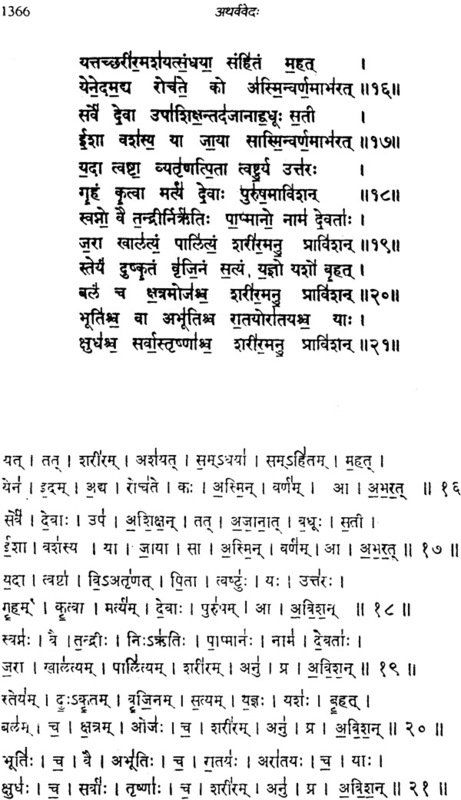 Is this sample text the same size font as in the book with the same family of font? Thanks. 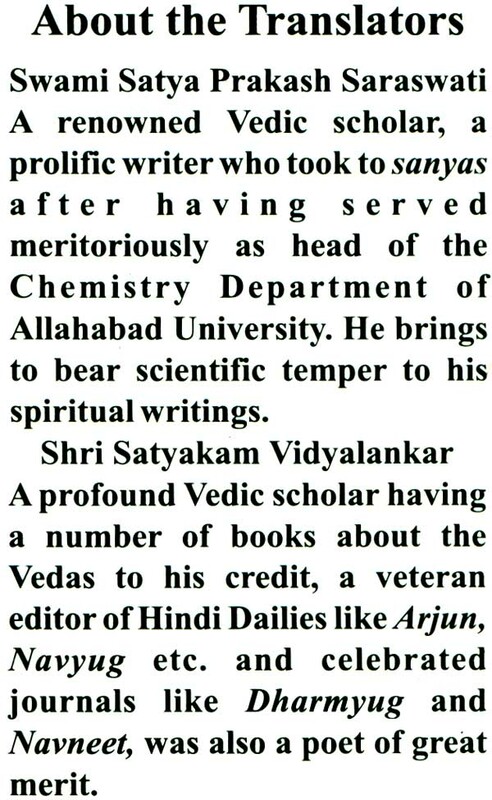 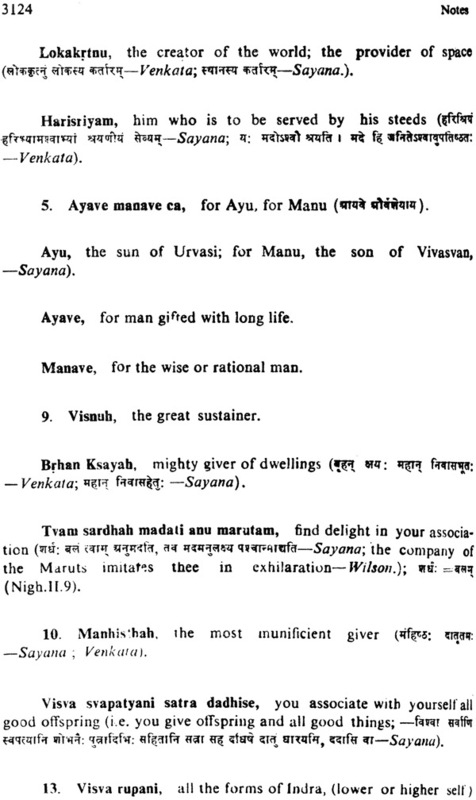 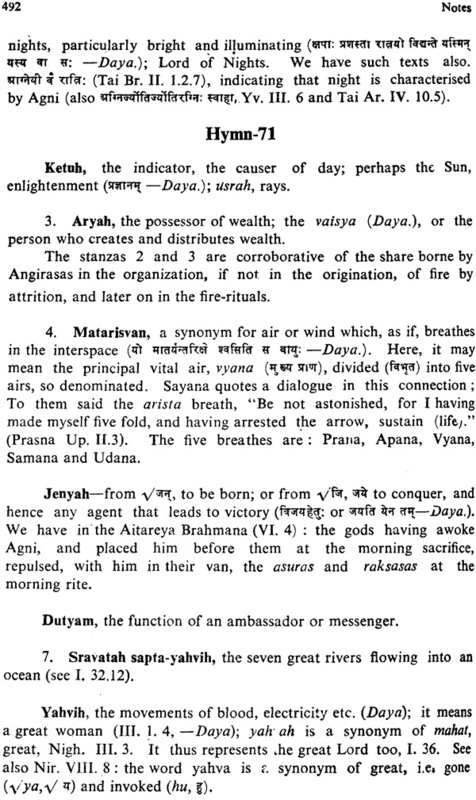 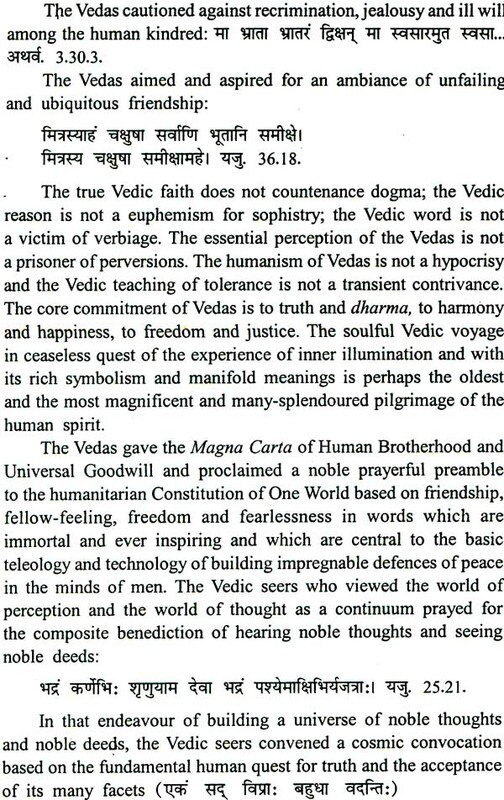 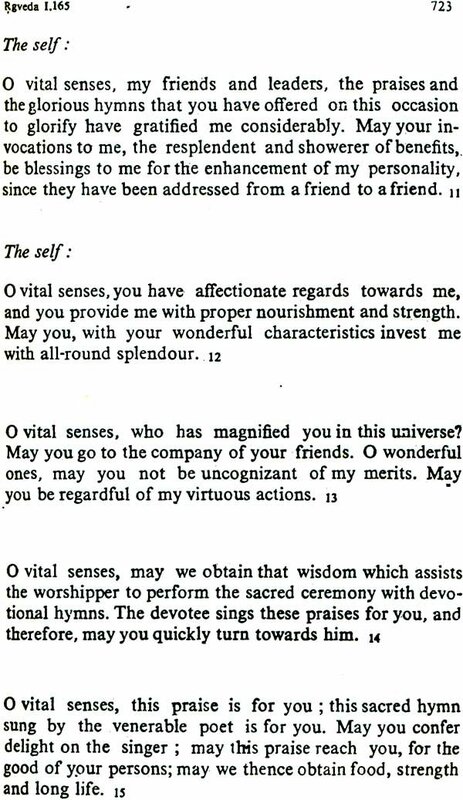 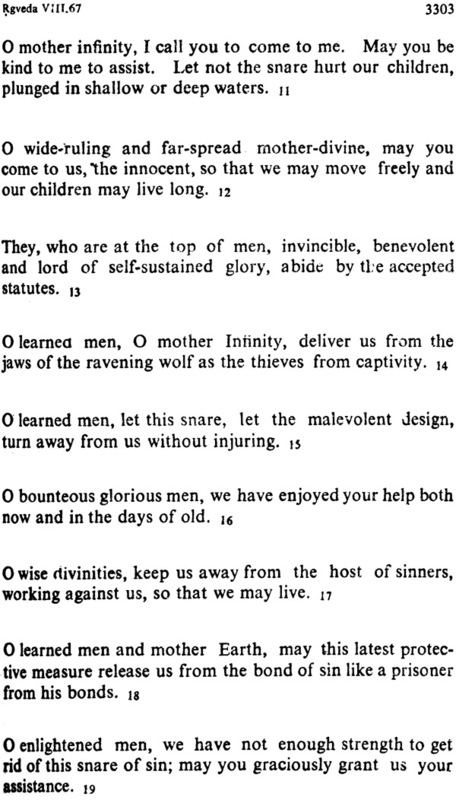 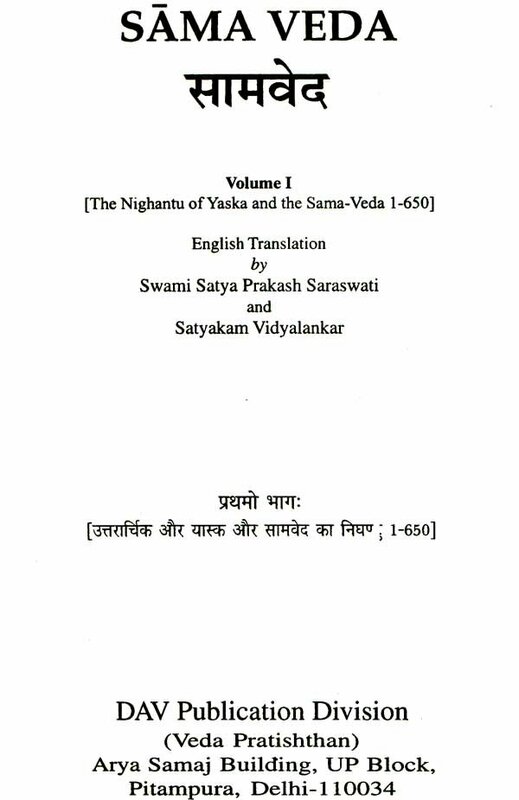 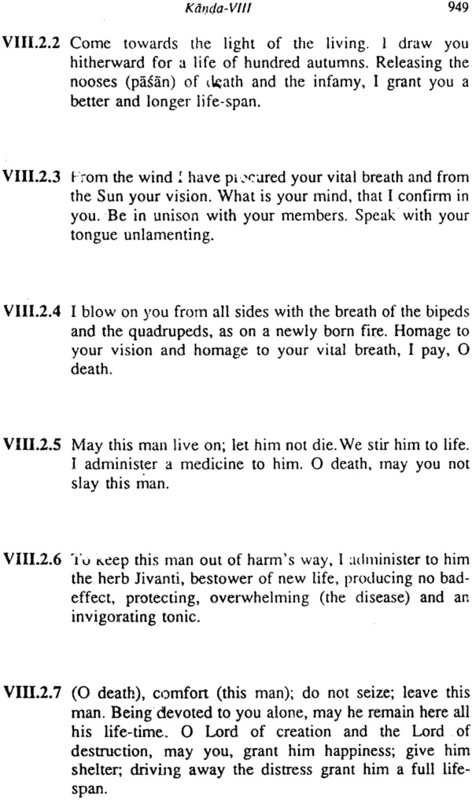 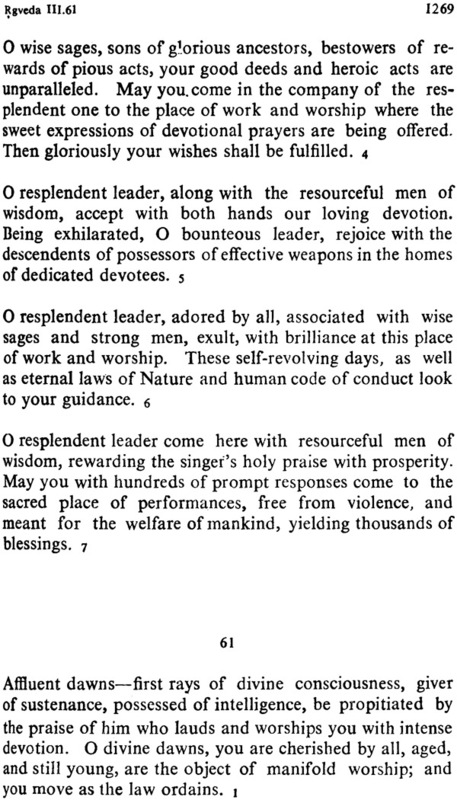 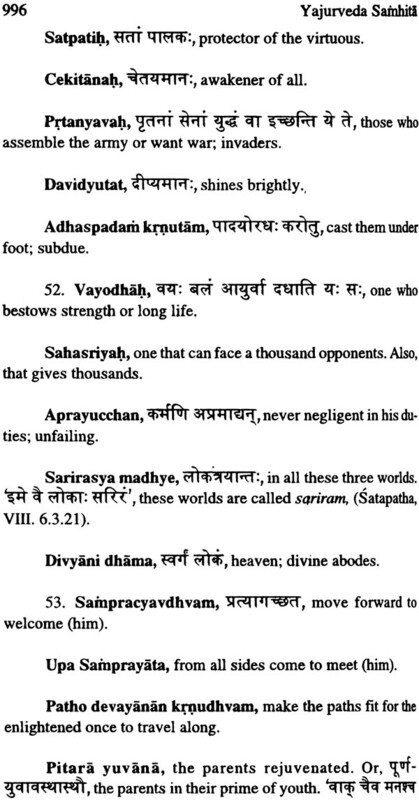 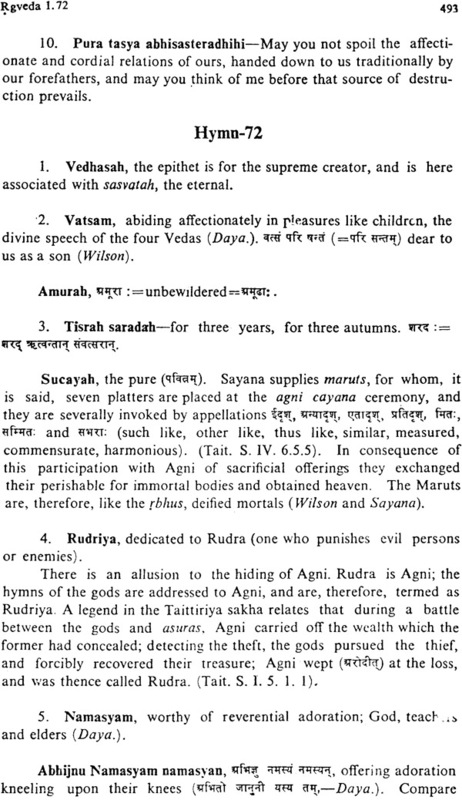 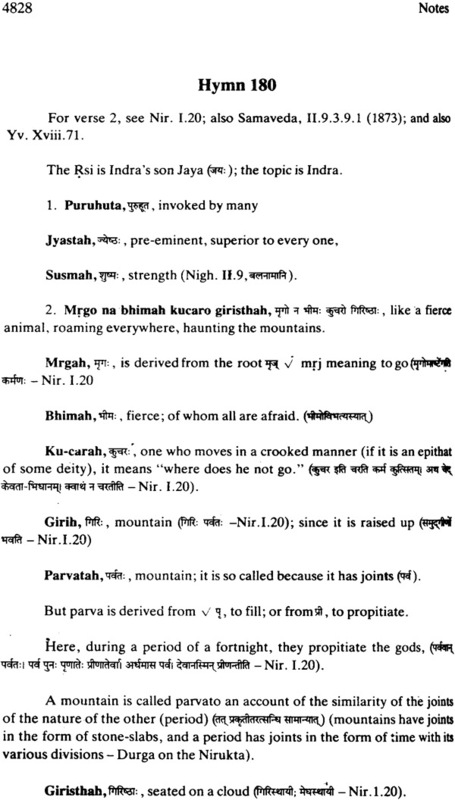 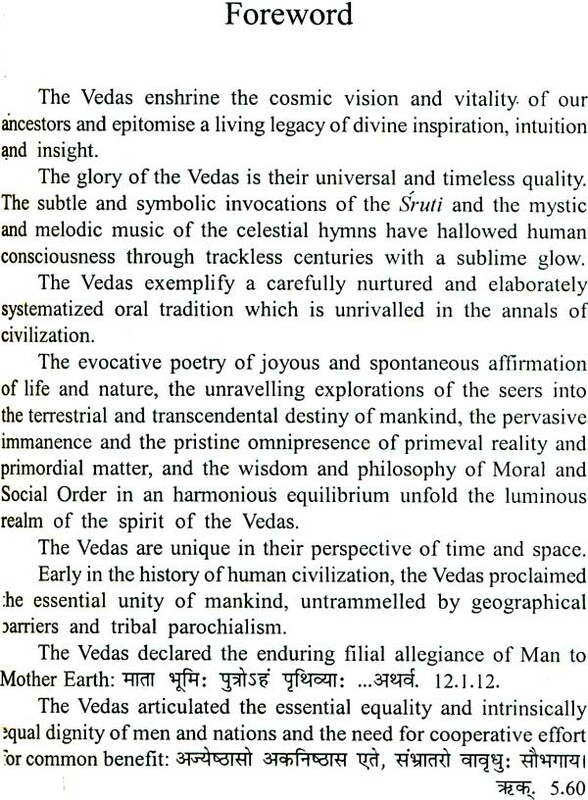 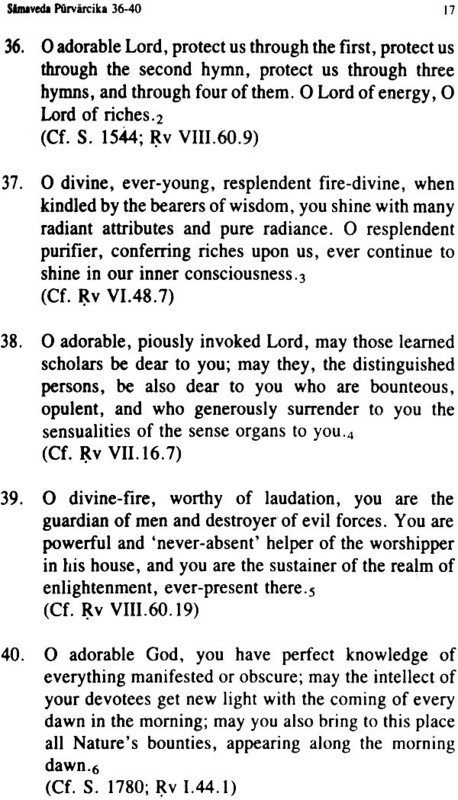 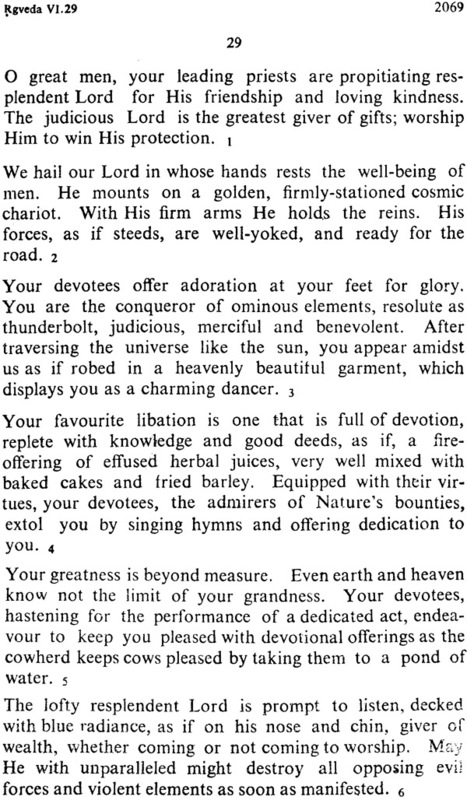 This is a wonderful translation of the Vedas authorized by Arya Samaj. 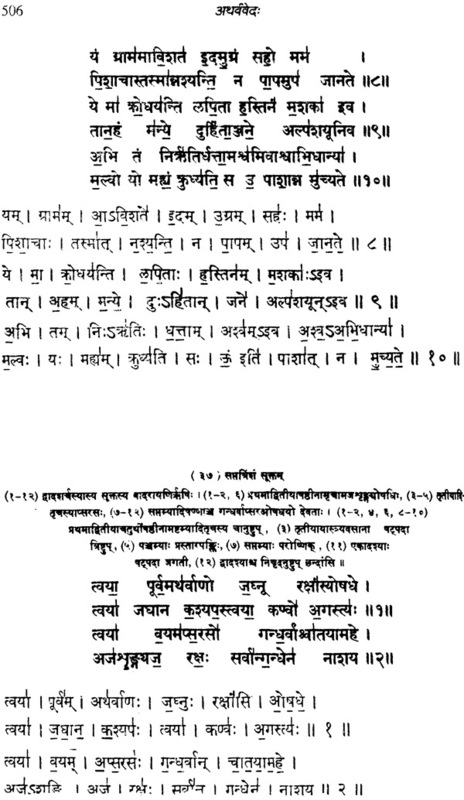 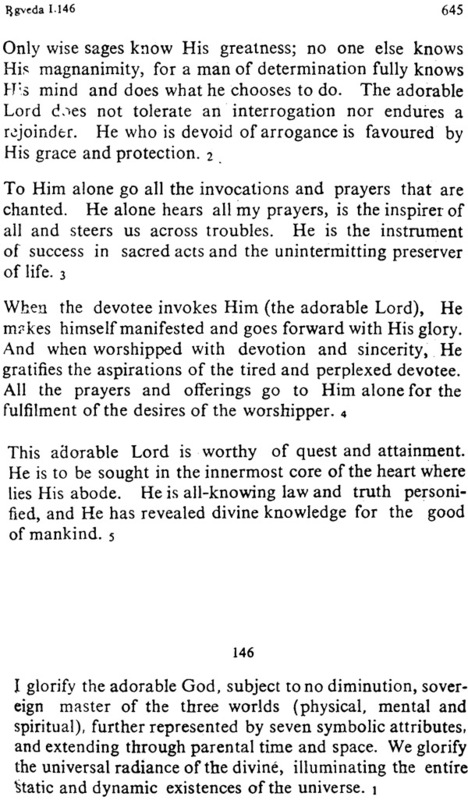 It expounds the one true God as the highest and the Vedas as a scripture for all. 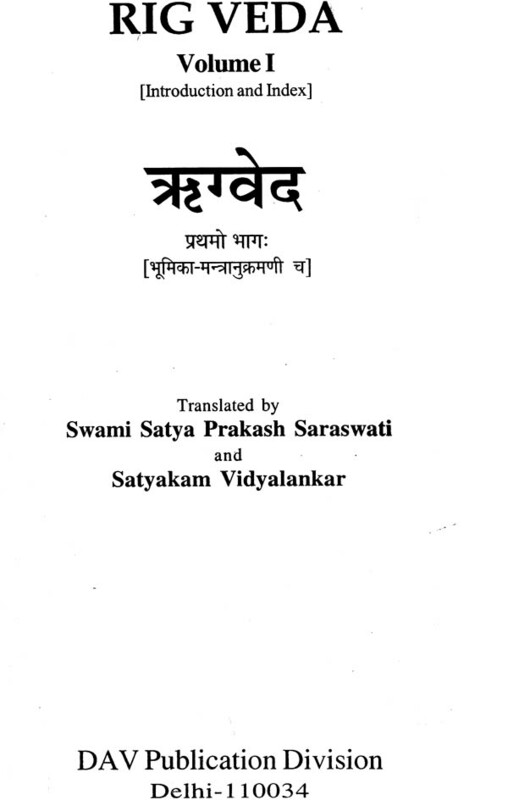 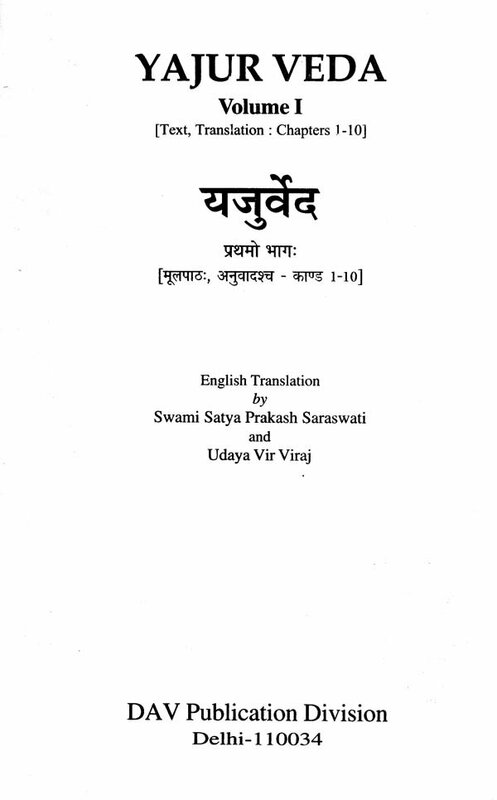 I would highly recommend this translation to anyone interested in true Vedic Dharm.